Steve Mathew is the Managing Director and founder of Fireworkx Internet (Pty) Ltd – also known as Fireworkx.com. Fireworkx is a bespoke software, design & digital agency, developing custom systems and applications for corporate & mid-sized organisations. Trained as designer and typographer, Steve Rooke has a wealth of experience in branding, design, advertising and marketing communications. 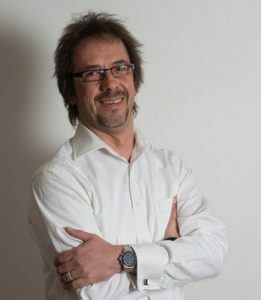 As Head of Digital, he draws on these skills daily to plan and budget whilst liaising with clients to ensure projects run satisfactorily to their conclusion. 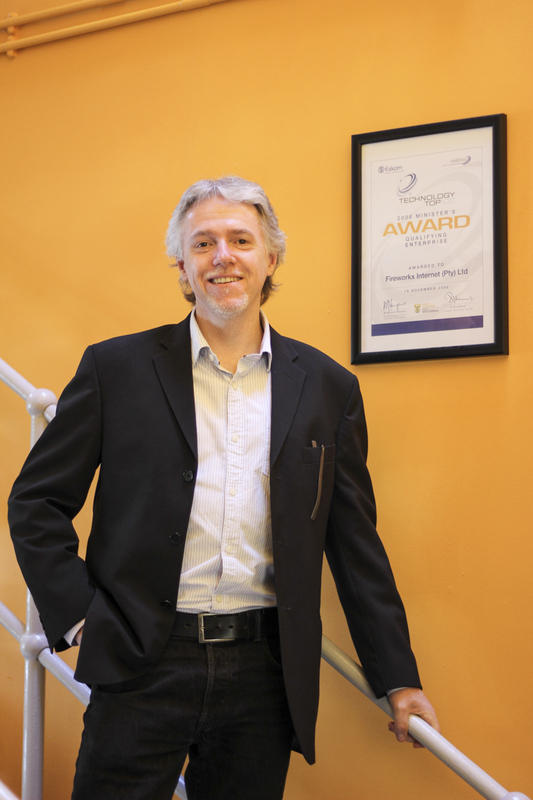 Steve’s experience includes familiar names like Virgin Atlantic, Estee Lauder and AXA PPP. Welcome back to another episode of Happy Porch Radio, season 2! 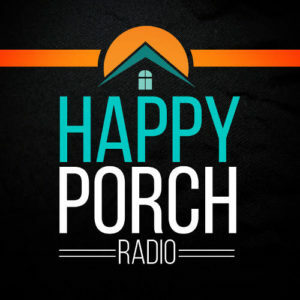 In this episode of Happy Porch Radio we get to hear from two people at two different agencies from very different parts of the world, as they share two stories with a great many parallels: Steve Mathew from Fireworkx agency in South Africa and Steve Rooke from Rade Digital in England. I hear similar stories a lot from agencies who have been around long enough. Back in those heady wild west days of the late 90’s and early 2000’s many agencies where building custom CMS-like functionality as the great platforms (like Umbraco) didn’t exist or where just not a viable option. Many of us built solid businesses alongside creating our own CMS products. But times change, and for most agencies that just isn’t a sensible route today. Both of these agencies have been around for, in internet terms, a really long time and both have transitioned from their own CMS platform to using Umbraco. They kindly agreed to share their stories with us. How Steve Mathew decided to start Fireworkx. The challenges of building and maintaining your own CMS. How Fireworkx originally discovered Umbraco. How Rade Digital got started and why they originally started their own proprietary CMS. What led the team at Rade Digital to Umbraco. How Rade has managed the transition to Umbraco over the years.